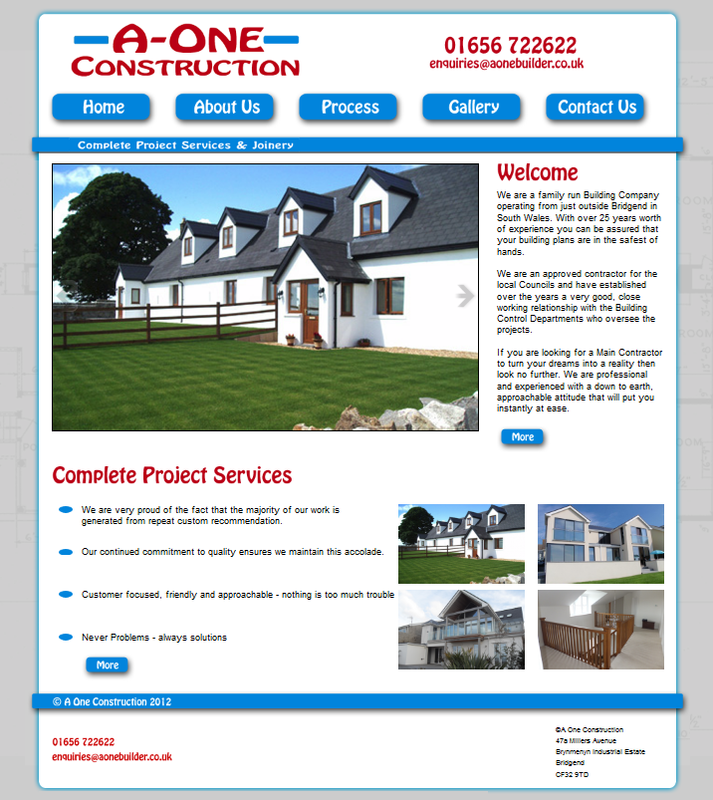 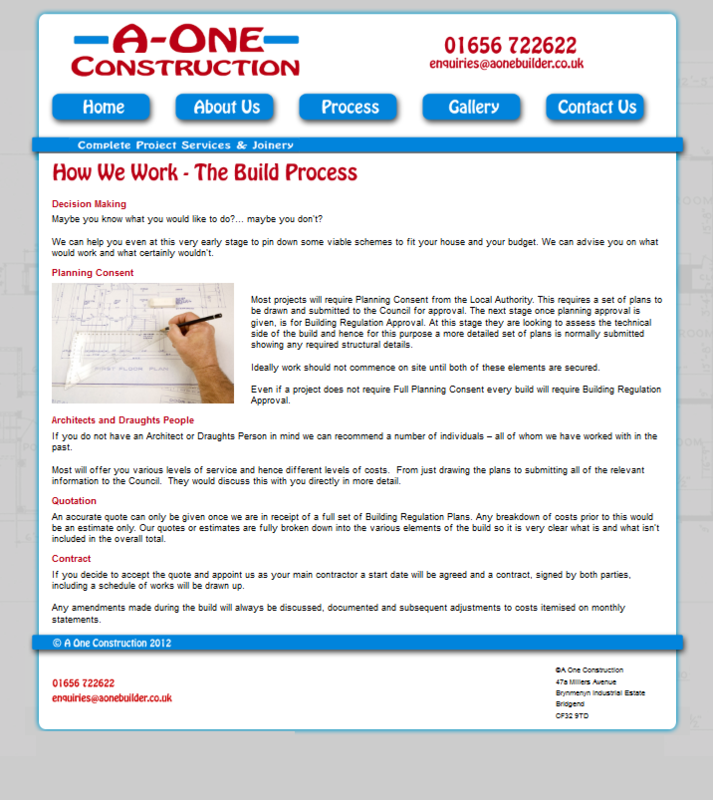 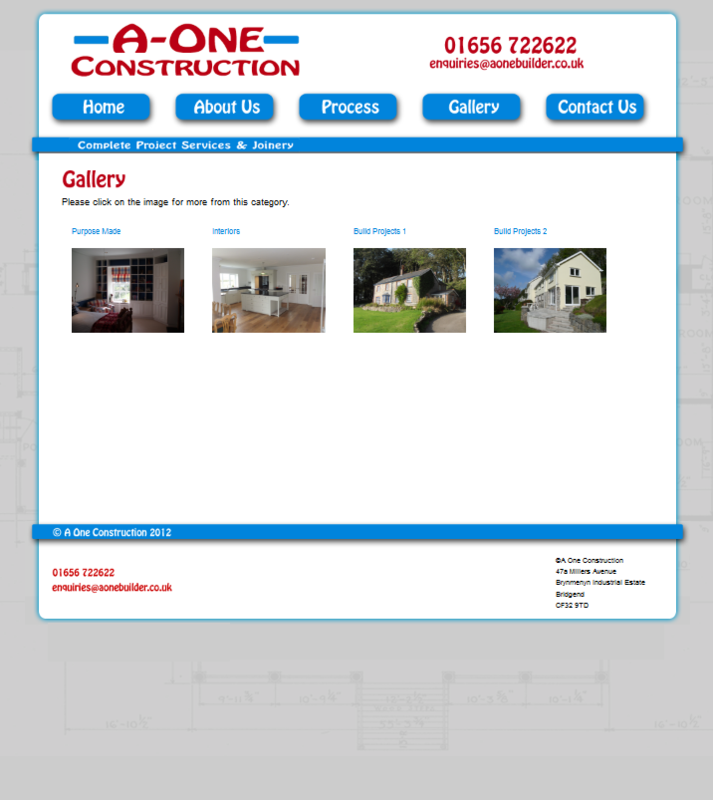 A One Construction are a family run building company with over 25 years experience. 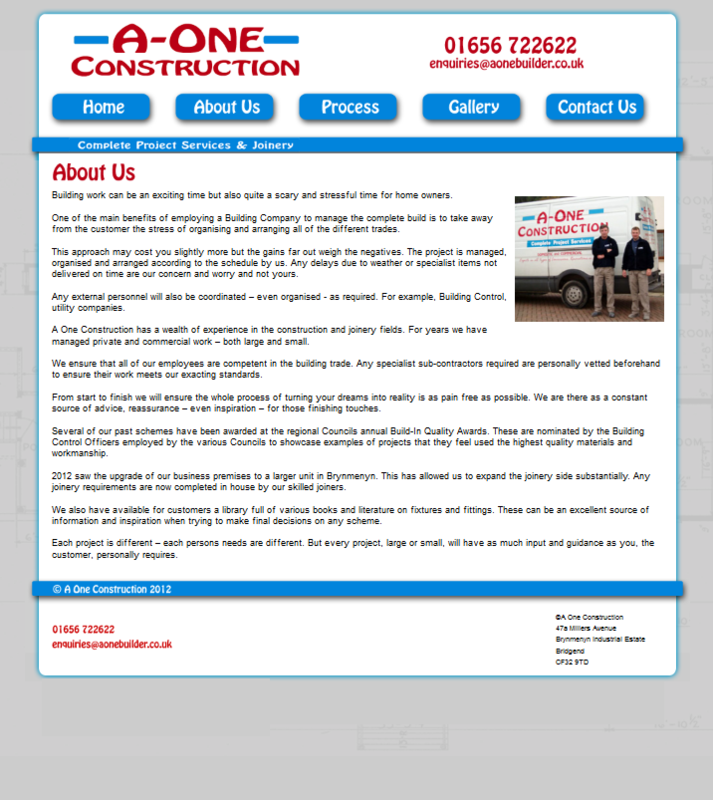 They are an approved contractor for the local Councils. 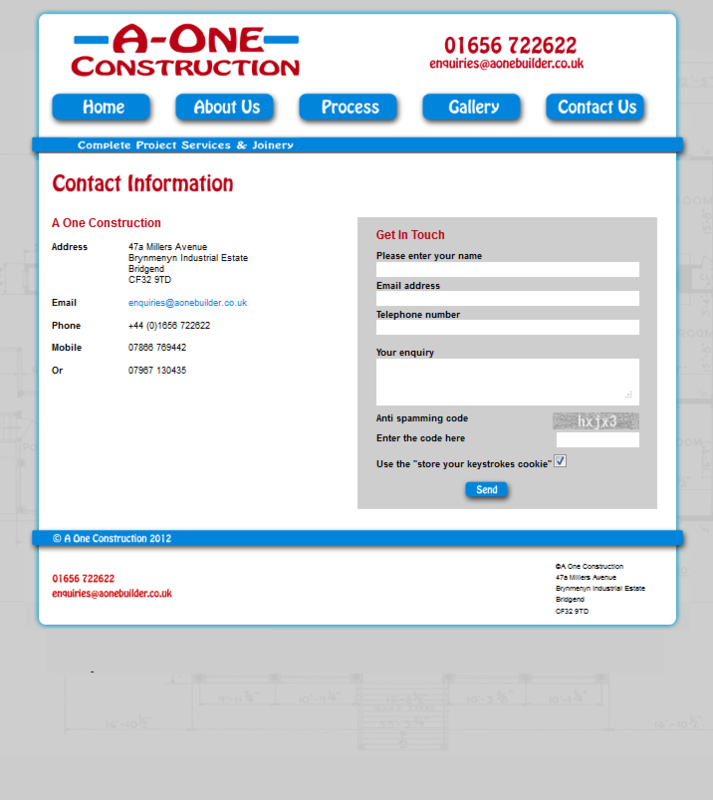 If you are looking for a main contractor to turn your dreams into reality then give 'A One Construction' a call.